If you liked this show, you should follow Our Red Tent Radio. Welcome to OUR RED TENT RADIO! On this episode Grace and I speak about our eating disorders and the path we took to heal. Truly, it was about reclaiming our life force! We healed because we owned our sexual vibrance, we connected to our body cycles and we expressed our truth! We decided to take our passionate lives back. 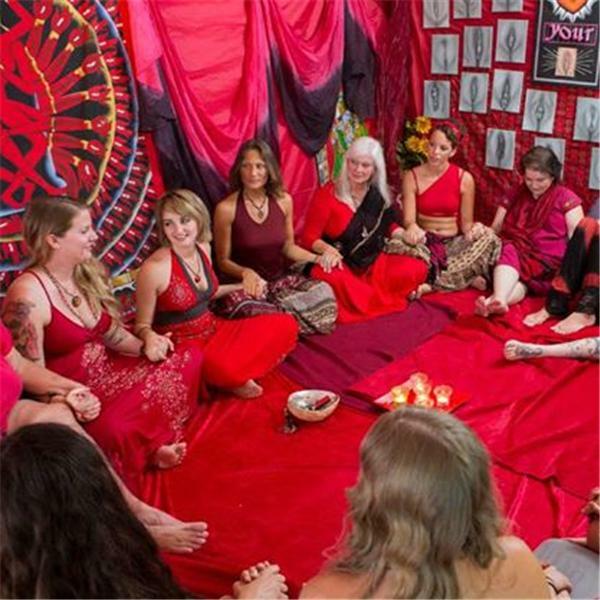 In this show Grace and Aurora also speak about Yoni Eggs, Birth Control and its Negative effects, Women cultivating their sexual essence and Menstrual Blood wisdom.